Offering a typical restaurant, E Spunta La Luna is located in Campodimele. The property features rooms with a private balcony, a shared terrace and a garden. 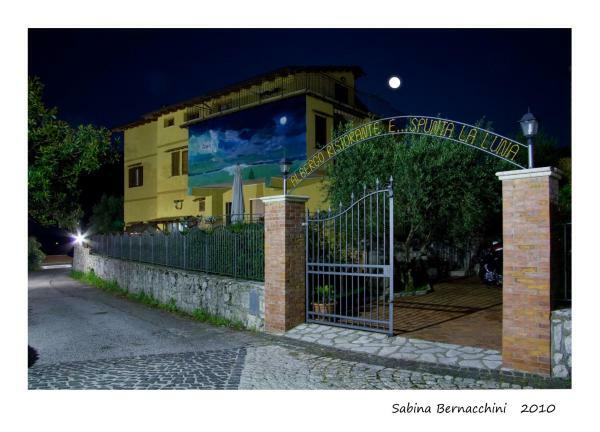 Situated in Campodimele, 28 km from Cassino, B&B La Taverna features free Wi-Fi access and free private parking. The bed and breakfast has a terrace and views of the mountain, and guests can enjoy a meal at the restaurant.